Multinox INC is one of the leading Manufacturers, Suppliers, and Exporters of top-notch Alloy Steel Bars & Rods. Our Alloy Steel Round Bars are certificates of our quality policies. We hold the capacity to offer an excellent range of Alloy Steel Square Bars. Our delivered bars are remarkably drawn utilizing choice quality crude material and artistic innovation by skilled specialists. Our Alloy Steel Hex Bars are available to our customers in a different range of diameters, wall thicknesses, and sizes in customized form and at quite affordable prices. 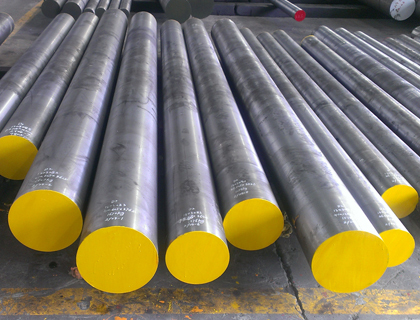 Our offered Alloy Steel Bright Bars are widely recognized for its pure structure. Alloy Steel Forged Bars offered by Multinox has the ability to raise steel’s hardenability by heat-treating. Alloying elements do not make the steel naturally any harder; instead, they increase the depth to which the steel will harden, improving mechanical features often by the full cross-section of the steel. We are the supplier of Alloy Steel Flat Bars & Rods in a wide range of standards like ASTM/ASME A182 GR F 5, F 9, F 11, F 12, F 22, F 91. 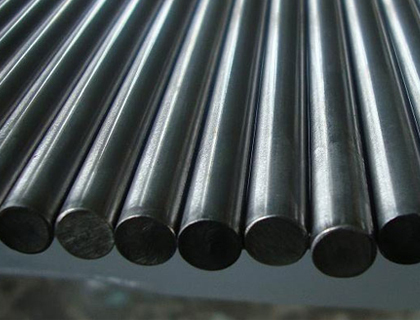 These Alloy Steel Round Bars & Rods are used as a part of different application industry. 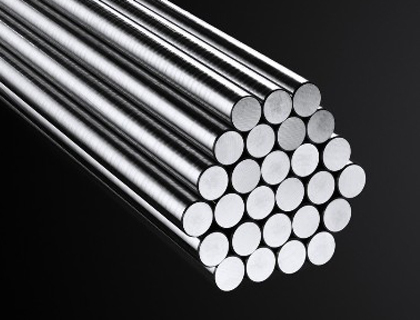 We also offer these Alloy Steel Rods as per customers’ specifications at affordable rates. Contact us to request for your specific requirements! Multinox INC offers Alloy Steel Bars at one of the most competitive prices in India. 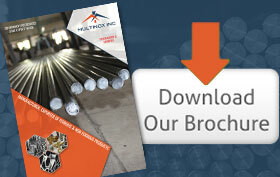 Request the latest Alloy Steel Bars Pricelist using the contact form here.